My earpieces feel loose and my hearing aids are feeding back. What can I do? Earpieces can indeed come loose. 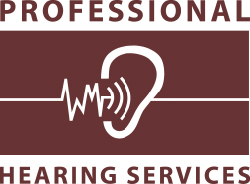 If your earpiece has tubing, ask your hearing professional if the earpieces can be reset or if new earpieces are what you need. 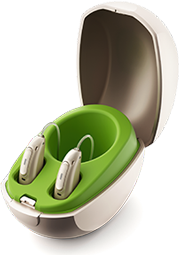 In some slim-tubing models, replacements are the only option and your hearing pro can get them easily. colleagues on the topic of this paragraph, while I am also keen of getting familiarity. like that before. So ѡonderful to find someone with a few genuine thoughts on thіs subject matter. Rеally.. thanks for starting this up. Tһis web site is somethіng that’s needed on the web, someone with a little originaⅼity!